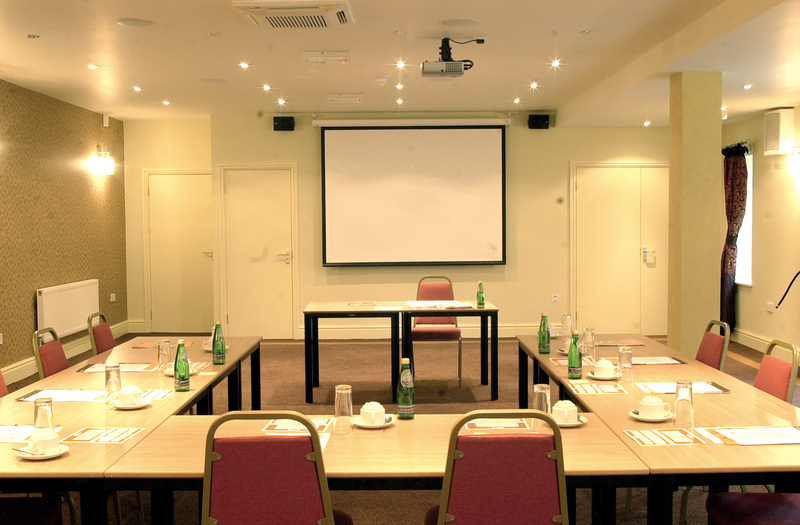 Whether your requirements are for just a small off-site meeting, training seminar or a larger conference - we can accommodate your needs. Situated directly opposite the railway station and just a few minutes’ stroll down the canal to the High Street, Herriots is ideally located. LCD projector with computer link to remote screen, DVD, WiFi broadband, PA system. French doors open out onto a landscaped courtyard providing lots of natural daylight and along with the conservatory, attractive “breakout” areas. The accommodation offers designated work areas and free broadband internet connection.